Hi, Kittens! We’ve had some inquiries on what cozies are keeping us warm this fall. 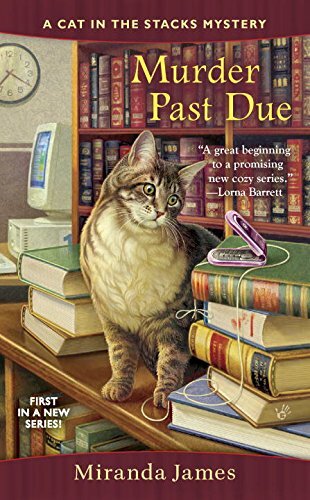 Here’s what we’re reading for future episodes of Purrder She Wrote! If you’ve got a cozy cat recommendation for us, we want to know! Tweet us or message us on Facebook. 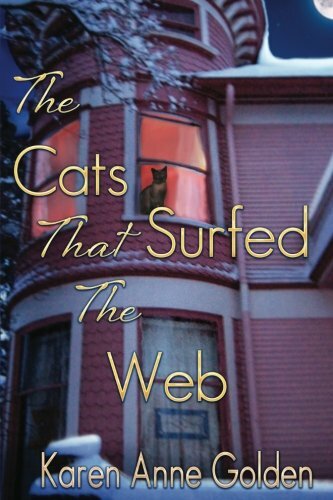 Another story about a wealthy heiress and her mysterious house, The Cats That Surfed The Web follows businesswoman Katherine Kendall and her four cats as they move to Indiana and inherit a MURDER MANSION. Dana was gifted this cozy for her birthday, and it seems like a fun ride. 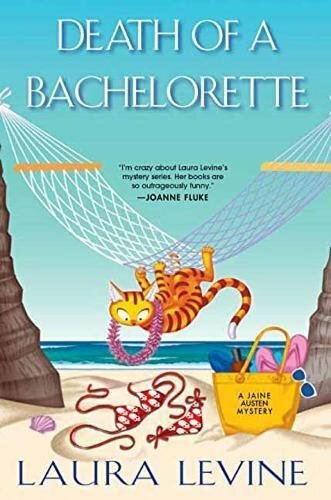 In Laura Levine’s Death of a Bachelorette , a reality dating show goes sour when one of the contestants turns up dead, so it’s up to Jaine Austen and her cat Prozac to expose the killer. Murder Past Due changes up our cozy mystery formula – instead of a plucky young heroine, the main character is a plucky old grandpa named Charlie. Charlie and his cat Diesel just want to read books and go for long walks, but inevitably end up having to solve a murder. Our heroine, Maddie, just wants to open her own cat cafe and maybe find love, but a mischievous tabby and murderer are making that difficult. 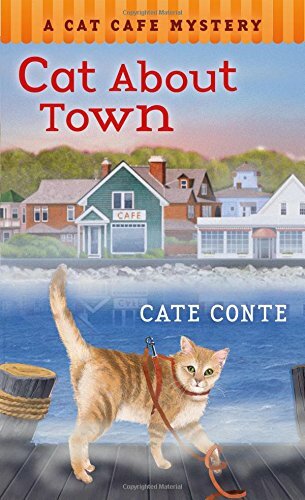 This was a listener recommendation, and we’re looking forward to reading Cat About Town.